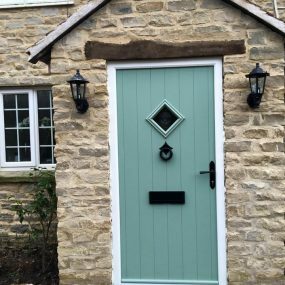 Countrywide Windows can supply you with exterior doors which will not only look great but will also keep your property safe and secure. 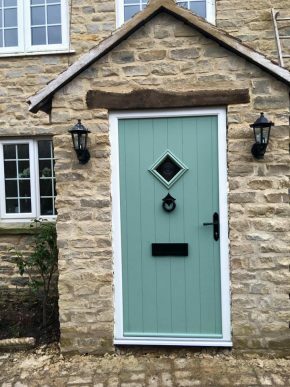 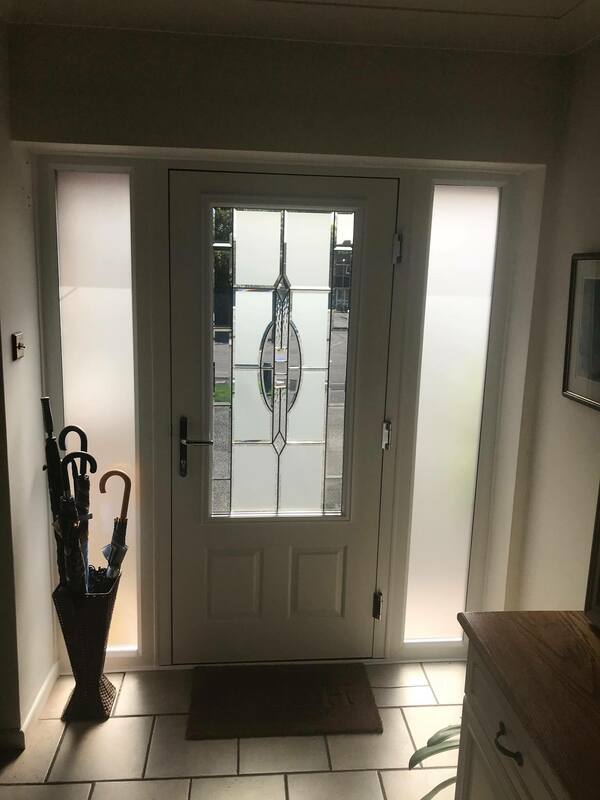 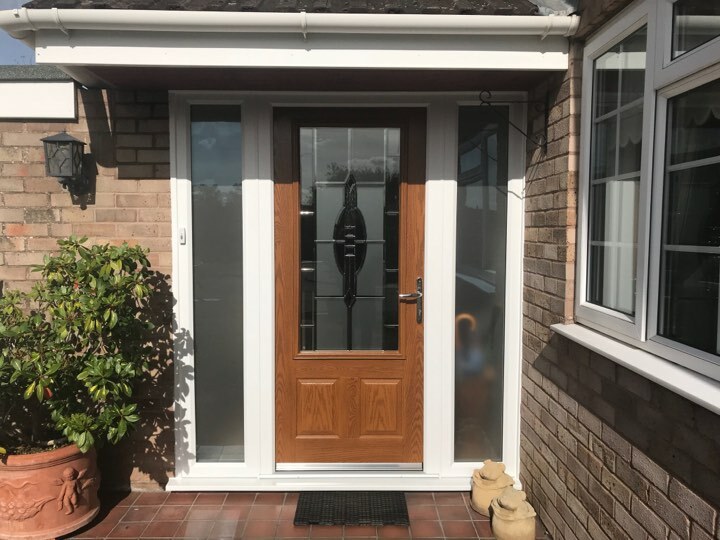 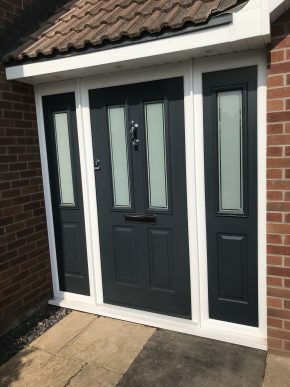 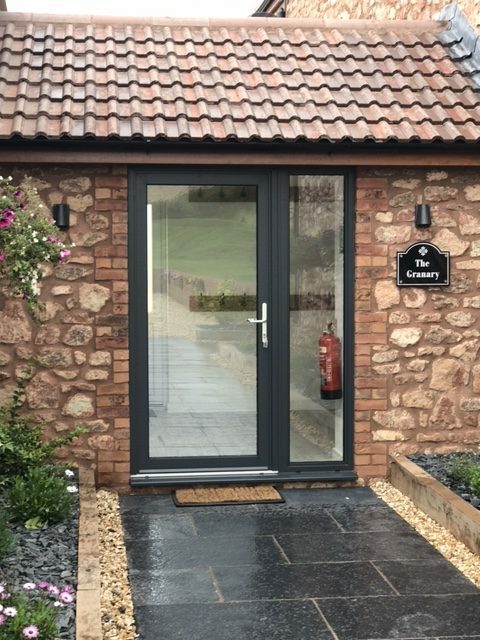 We can supply a wide range of front and back doors to compliment your property’s existing exterior, choose from uPVC, wood effects and double-glazed doors. 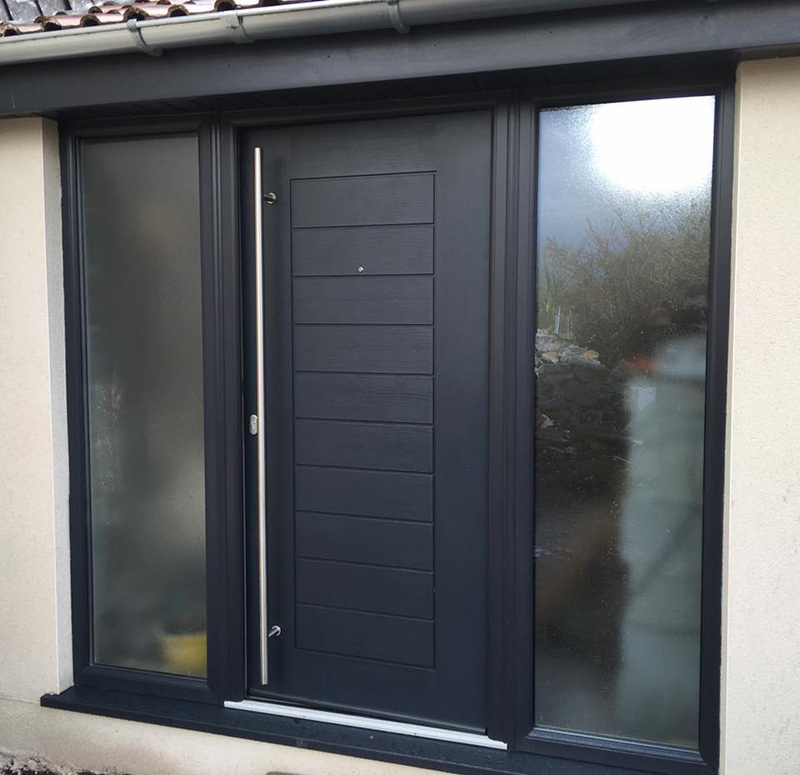 External Doors are undoubtedly the most important doors in your home. 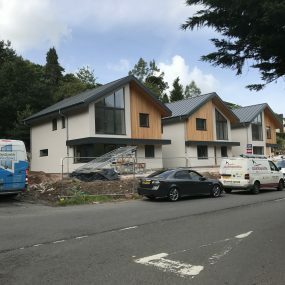 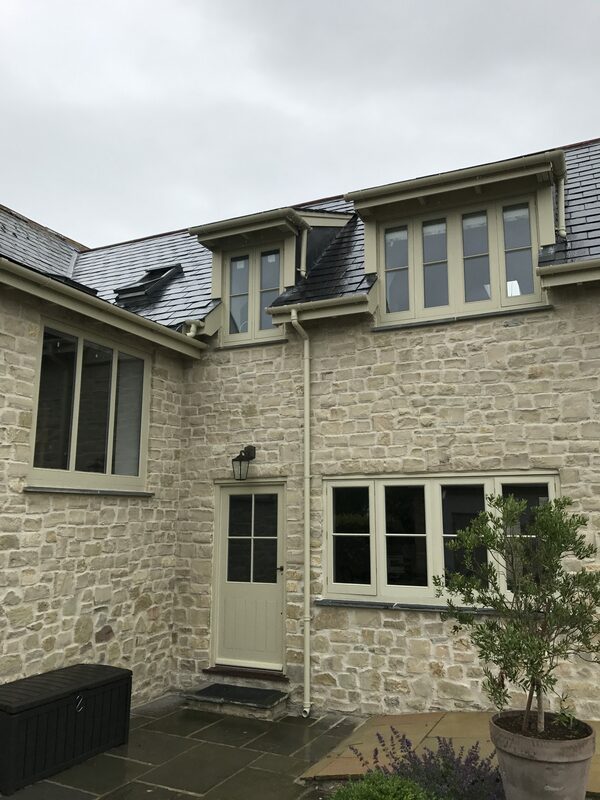 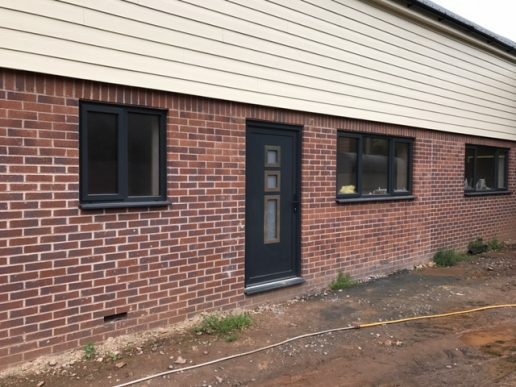 They are extremely influential in the way your property is perceived from the outside, but also provide increased thermal efficiency and security to your home as well. 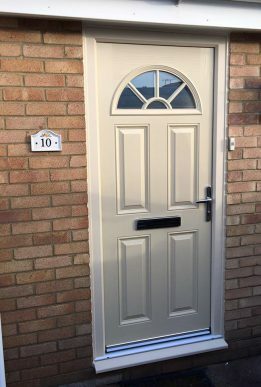 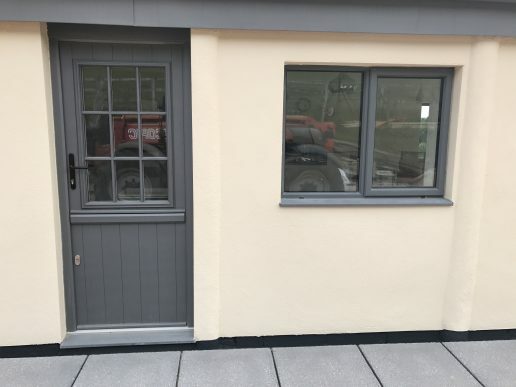 External doors come in a range of materials, styles and sizes so you have plenty of choice when it comes to picking the very best front and back doors for your property. 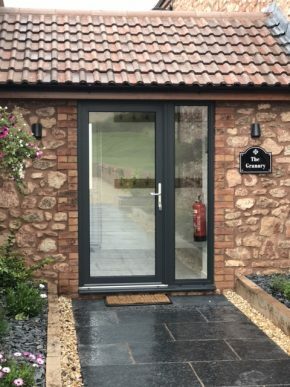 Here at Countrywide we only supply the very best and most secure doors with all the accreditations there are to offer. 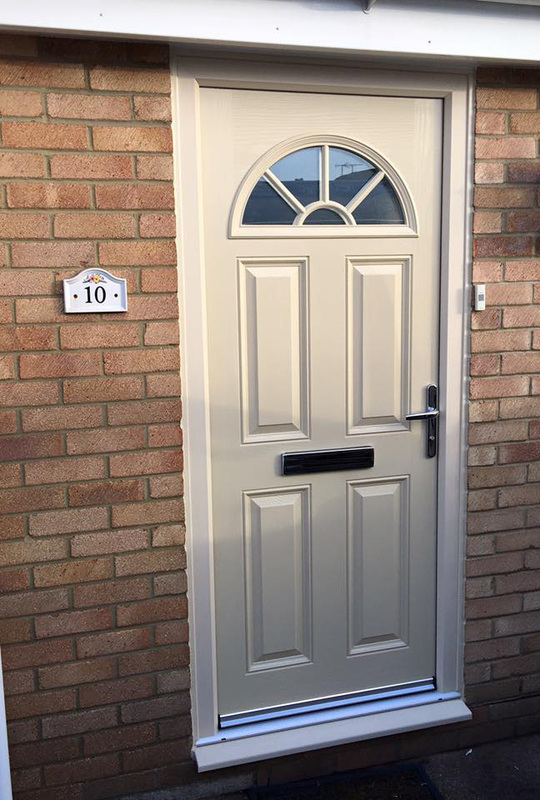 Countrywide Windows are experts in the supply and installation of front and back doors. 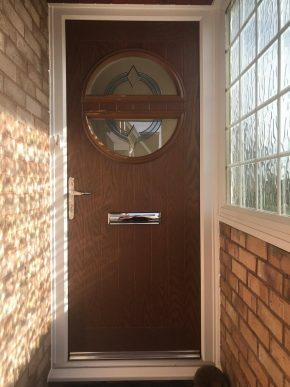 Improve both the look and the security of your property with a brand new external door. With a variety of styles available for both modern and traditional properties, find your perfect front/back door today. 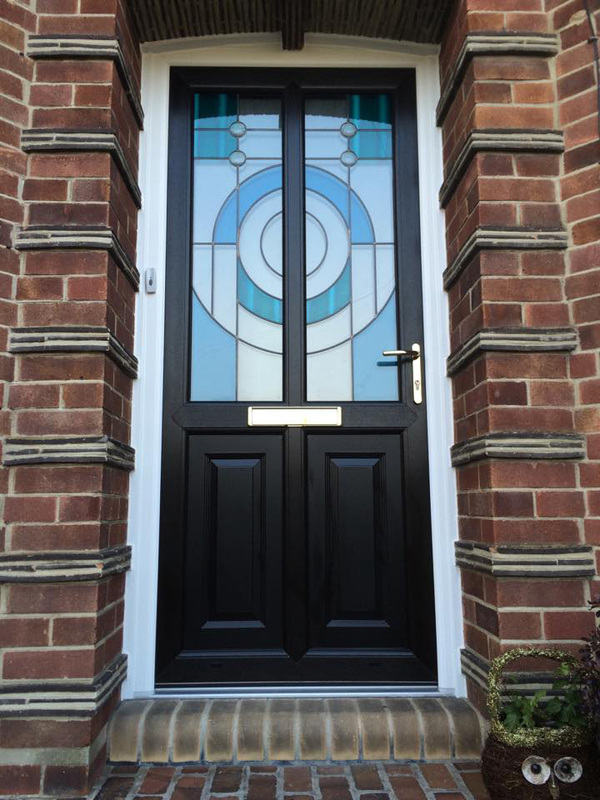 StyleA new front door can change the whole appearance of your house. 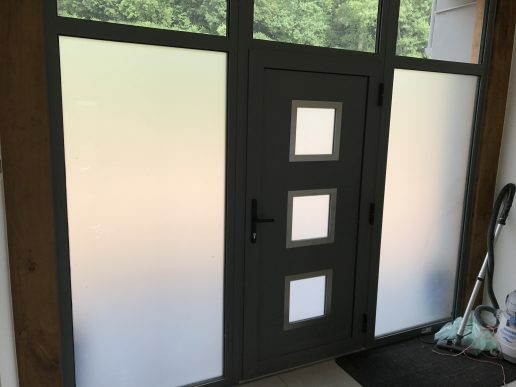 With hundreds if not thousands of styles to choose from. SecurityA new front/back door will severely increase your homes security. 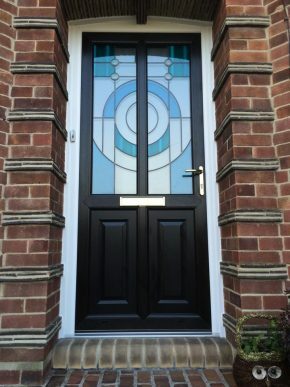 It will come with the latest security features to ensure that no intruder will be stepping foot on your property. Long Life CycleA new front/back door will last a lifetime, ensuring no unexpected events occur. 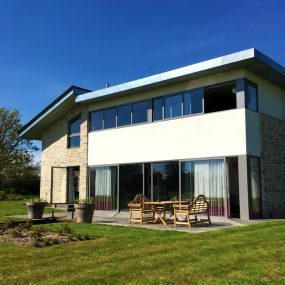 This is very much a long-lasting investment and will require minimal maintenance. 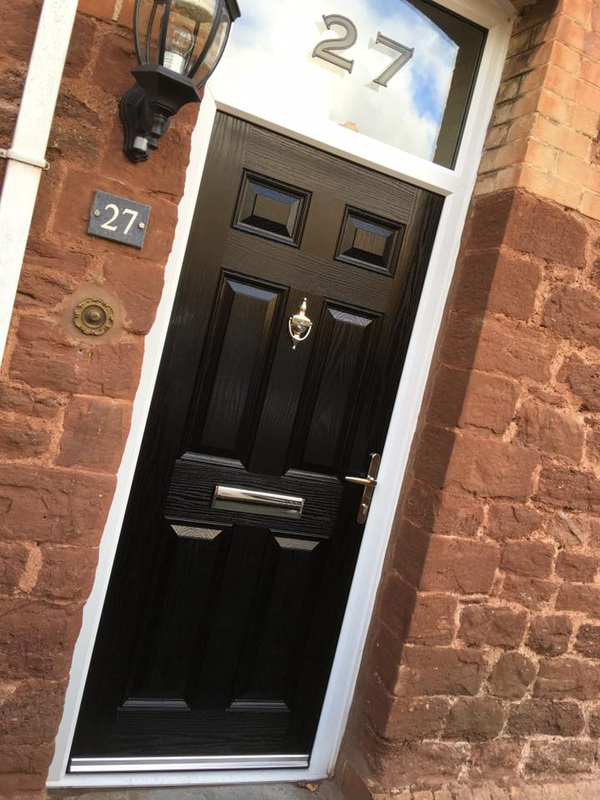 Get a FREE quote for your Front & Back Doors.